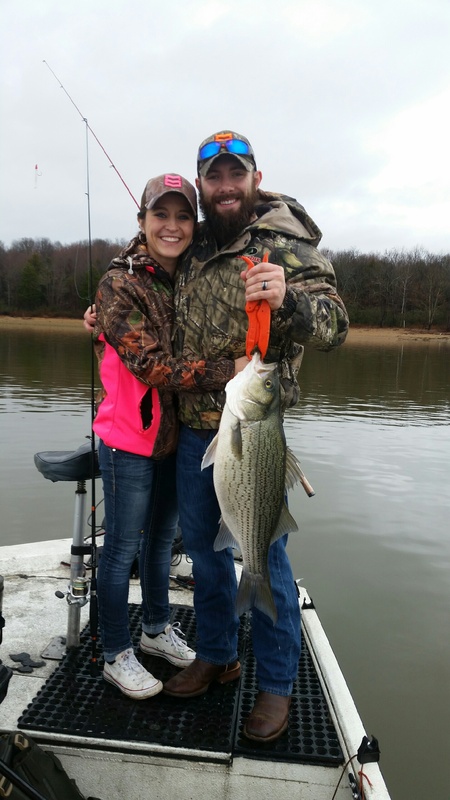 We provide winter fishing trips in Nashville TN! Don’t let the cold weather stop you from booking an exciting day on the lake. Veteran guide Merv Johnson says to come on with it. Some of the best fishing of the year is during the winter months. He can put you on the big Stripers! 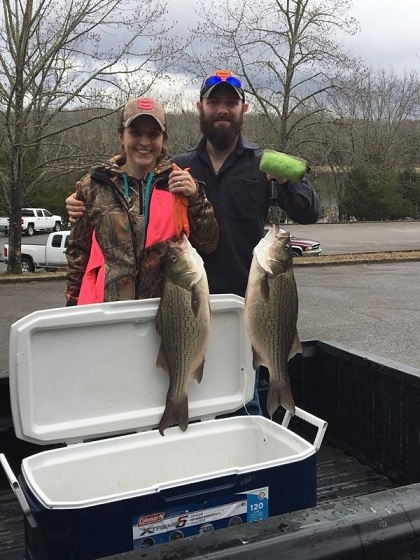 January through March sees some of the best hybrid fishing on Percy Priest lake. Catches of 20 fish are normal and we have lots of days in the 30 and 40 fish range, On really good, all day trips 50’s are not unheard of. 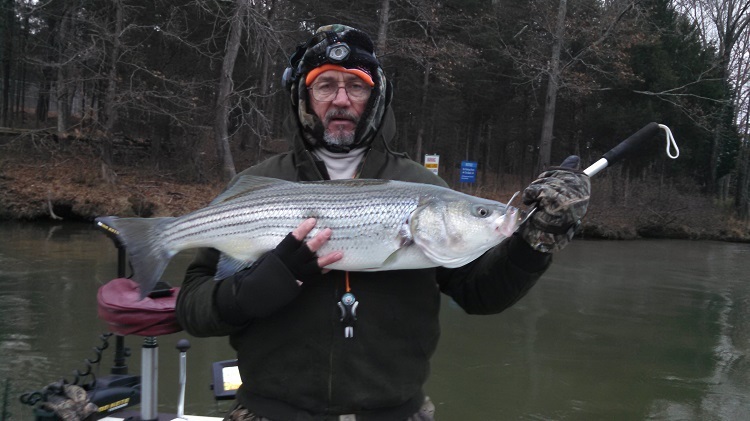 Winter is a great time to take a guided fishing trip in Nashville TN. It never even occurs to most people to get out on the water during cold weather. That alone makes it a great time to be there. There are plenty of fish, there’s a lot less competition for them, and they bite year round! Yeah fish are just like us. They don’t stop eating just because it’s winter time! Book your winter fishing trips today! What Do You Need To Bring For Winter Fishing? The Nashville fishing guides supply the boats, the baits, the rods and reels along with everything you need to catch the fish. What you need to bring is adequate cold weather clothing. Hand warmers and really warm gloves that still provide range of motion for your fingers. A cooler to take all of your fish home in. It’s winter time so you won’t need ice! Pick up the phone, give us a call, or follow this link to book your winter fishing trips today! with the Nashville Fishing Guides.